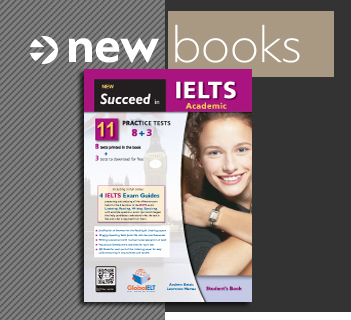 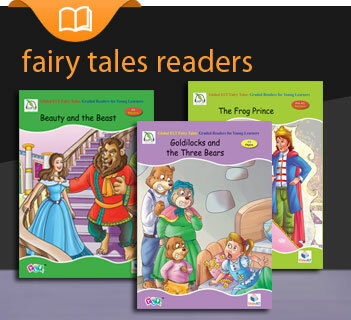 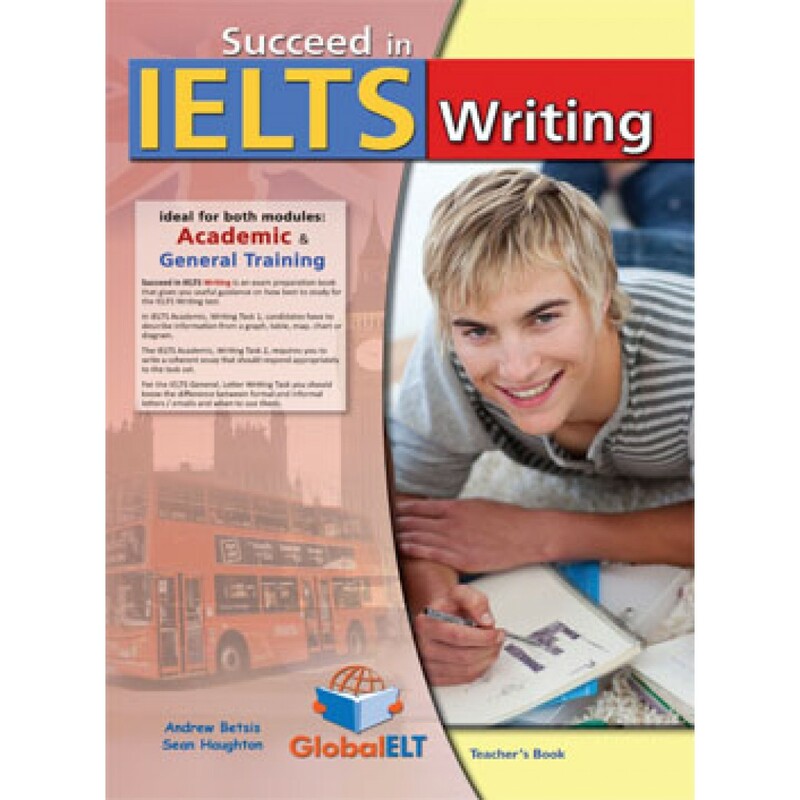 The books analyses all the different IELTS General and IELTS Academic writing tasks and at the same time it focuses on relevant vocabulary, register, target-reader, grammar points and appropriate language. 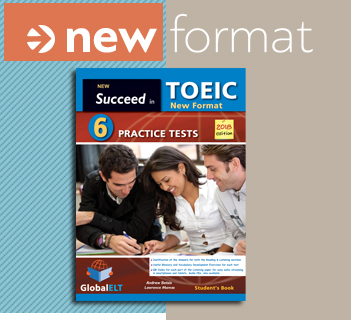 It also includes a section on Essays, since this is the writing task shared in both IELTS Modules and another section on letters for candidates preparing for the Geveral Training IELTS exam. 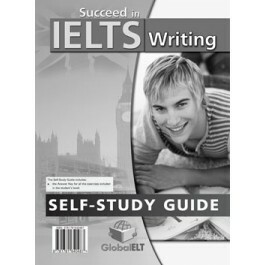 Model responses along with sample answers by candidates, at various levels, with examiner comments, are also included.